This spacious condo is immaculate! Equipped with all high quality appliances, recently painted, and a two car garage. Includes 2 full baths and 2 beds. Both the bedrooms have big walk-in closets with plenty of space. The living room includes a fireplace and access to your private balcony. Home include a furnished option as well. Neighborhood is modern and quiet. The location of this home is extremely convenient too. 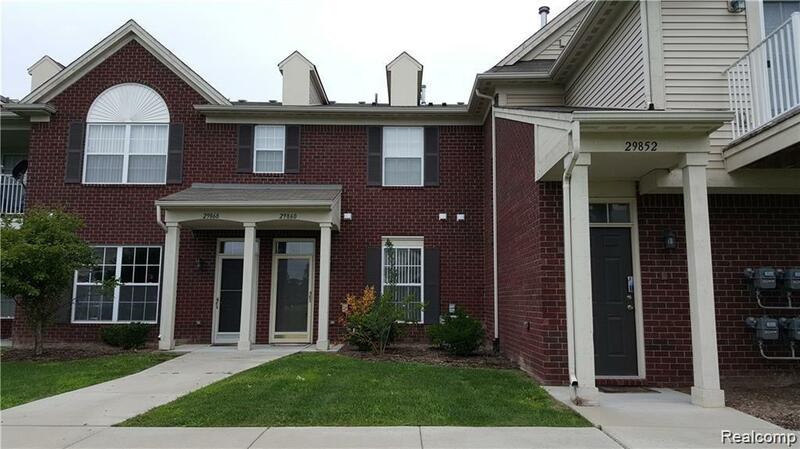 Minutes away from your majors restaurants, grocery stores and easy access to I-696. Book your showing today!